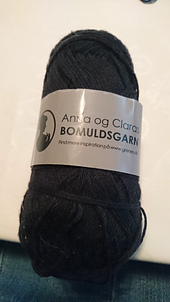 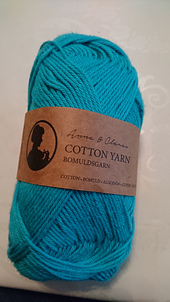 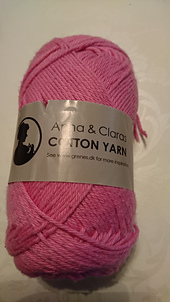 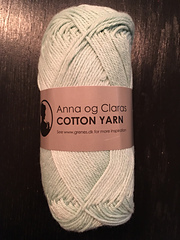 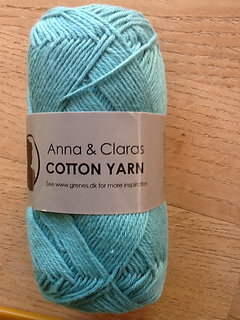 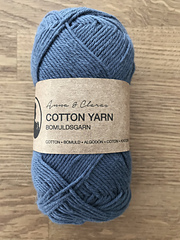 Also sold with a German language label as Anna og Clara’s bomullgarn. 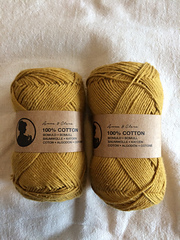 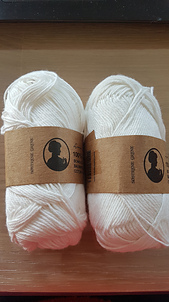 This is the same exact yarn. 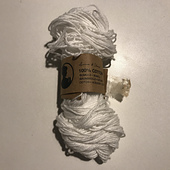 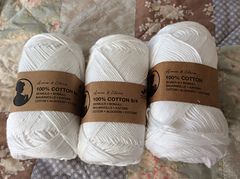 Kitchen cotton. 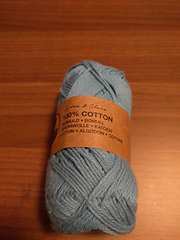 Machine washable on 60’C. 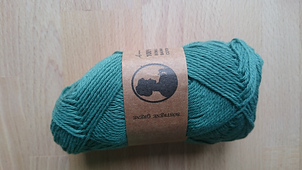 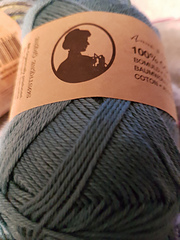 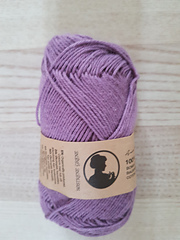 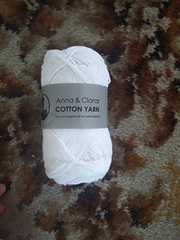 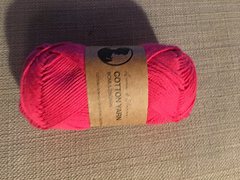 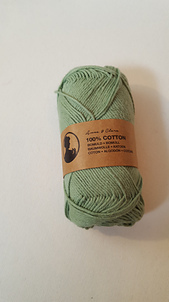 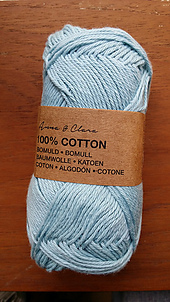 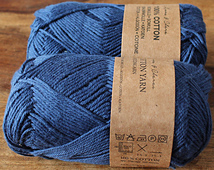 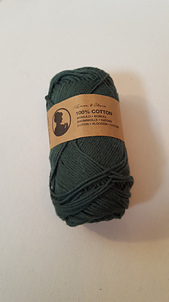 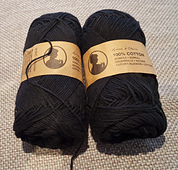 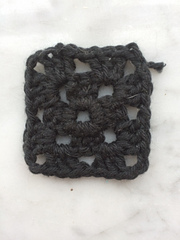 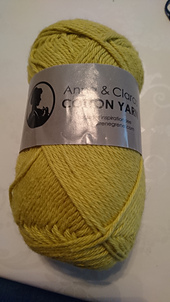 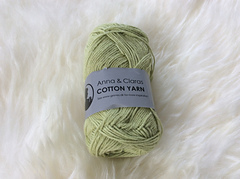 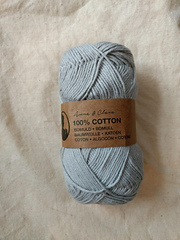 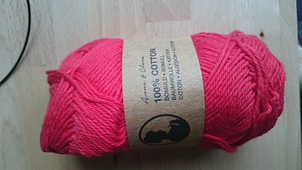 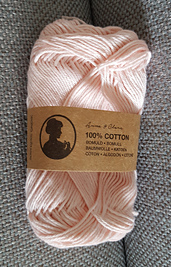 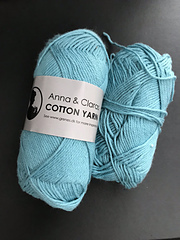 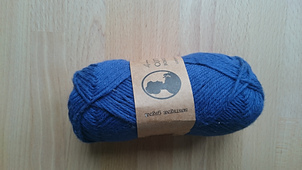 Available from April 2011 for DKK 10,96/skein. 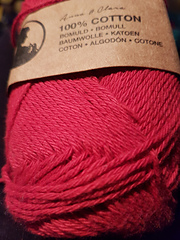 There are no colour or dye lot numbers.